In the spring 2016 Fiscal Monitor , we look at innovation as shaped by effort and incentives. That makes innovation highly dependent on government policies. We find that a little government support can go a long way in boosting innovation and growth. 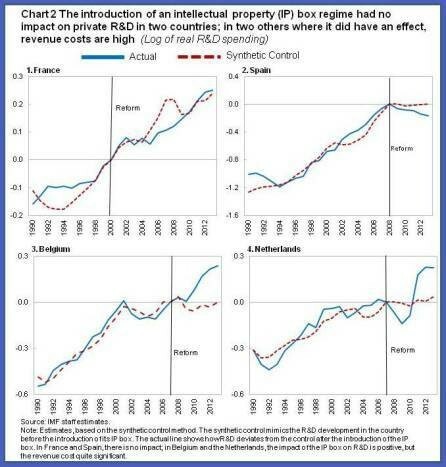 For example, we document that public policies that would reduce the cost of private R&D by 40 percent will lead to increases in private sector effort by the same percentage, and increase GDP by 5 percent over the long run. In the Fiscal Monitor , we explore the importance of tax distortions and find evidence of some adverse effects of high corporate income taxes on entrepreneurship. Governments in some countries try to neutralize these tax distortions by offering special tax incentives for small companies. However, these incentives are not cost effective and can even discourage firms from growing due to a so-called small-business trap. 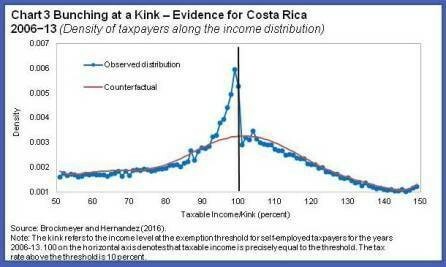 For example, lower taxes for small firms lead to “bunching”, an accumulation of small firms all trying to remain just below the income level at which the preferential treatment is phased out (see Chart 3). 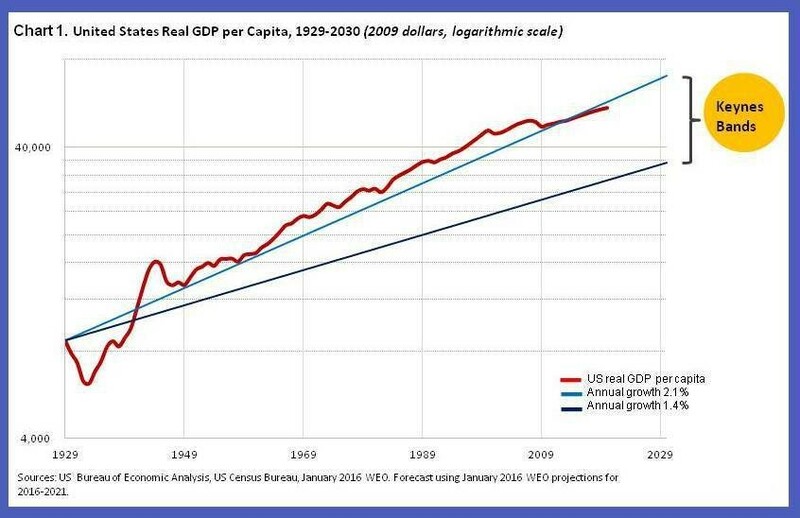 This constrains rather than supports productivity growth.